Legendary "space statesman" Buzz Aldrin is a vital advocate for the continuing quest to push the boundaries of the universe as we know it. 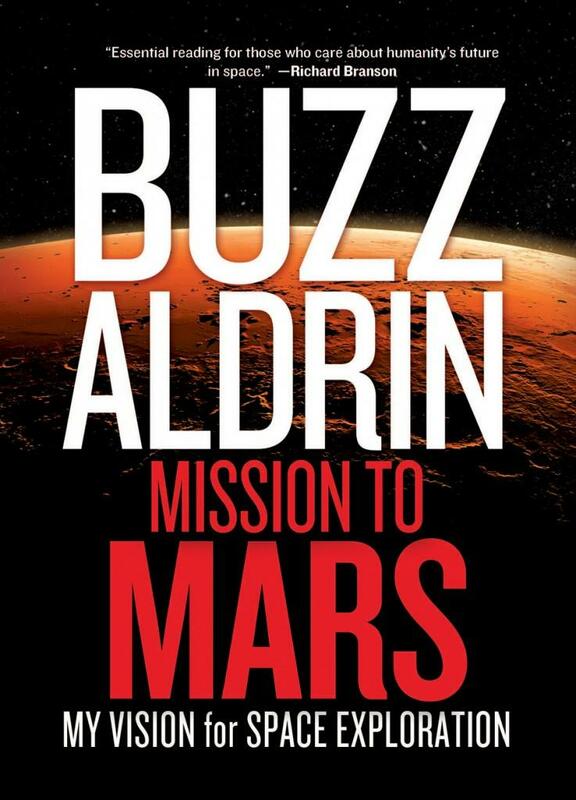 As a pioneering astronaut who first set foot on the moon during mankind's first landing of Apollo 11--and as an aerospace engineer who designed an orbital rendezvous technique critical to future planetary landings--Aldrin has a vision, and in his new book, Mission to Mars: My Vision for Space Exploration, he plots out the path he proposes, taking humans to Mars by 2035. 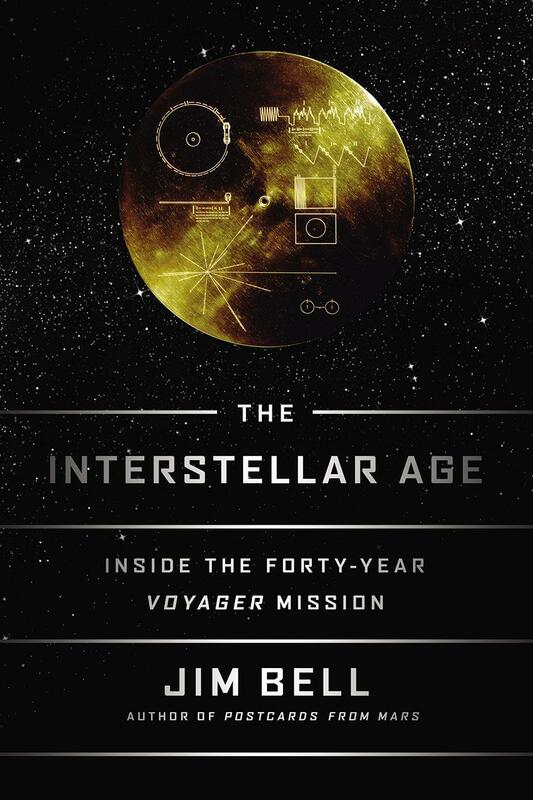 Jim Bell, planetary scientist and professor in the school of earth and space exploration at Arizona State University, tells the phenomenal story of the Voyager spacecraft expedition in his new book, The Interstellar Age: Inside the Forty-Year Voyager Mission. As a scientist whose career has been closely tied to the mission from its inception, Bell delivers a detailed account of the ambitious human stories connected to Voyager and explores the mind-bending scientific accomplishments of humanity’s greatest space mission. 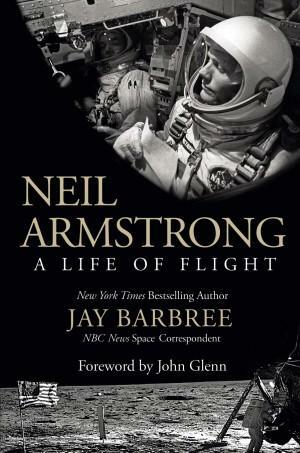 Much has been written about Neil Armstrong, America’s modern hero and history’s most famous space traveler. Yet shy of fame and never one to steal the spotlight Armstrong was always reluctant to discuss his personal side of events. Here for the first time is the definitive story of Neil’s life of flight he shared for five decades with a trusted friend – Jay Barbree. Former New Paltz resident and 2003 Oakwood Friends School graduate Dr. Jennifer Yee, 29, will return to the School to present its annual Herzog Lecture, on Friday, May 2, at 10:30 a.m.
Dr. Yee, who has helped discover 15 planets, was one of five young astronomers in 2013 to be awarded a Carl Sagan Exoplanet Postdoctoral Fellowship by NASA. The prize fellowship, named for the late astronomer, was created to inspire the next generation of explorers seeking to learn more about planets, and possibly life, around stars other than the Sun. 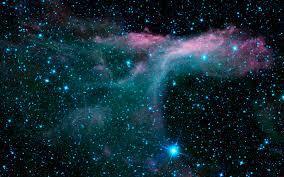 For her Sagan Fellowship, Dr. Yee is based at the Harvard-Smithsonian Center for Astrophysics in Cambridge, Mass. For astronaut Ron Garan, living on the International Space Station was a powerful, transformative experience—one that he believes holds the key to solving our problems here on Earth. It gave him what he calls, the orbital perspective. 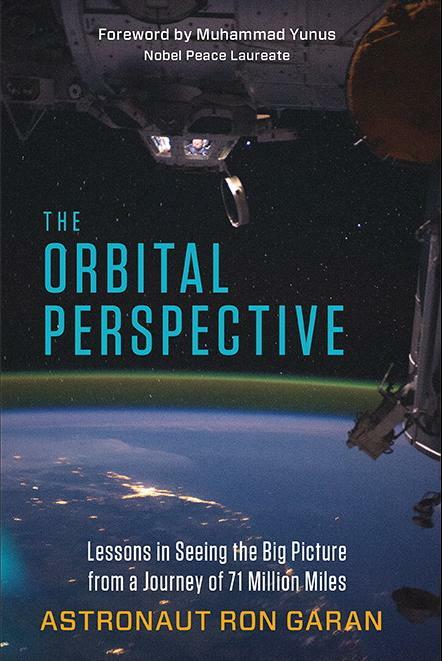 In his new book, The Orbital Perspective: Lessons in Seeing the Big Picture from a Journey of 71 Million Miles, Garan conveys what it was like learning to work with a diverse group of people, in an environment only handful of human beings have ever known. A NASA Astronaut aboard the International Space Station spoke with students from the Rensselaer Polytechnic Institute in Troy, NY live via Skype. Astronaut Rick Mastracchio, who earned his master’s degree in electrical engineering from RPI in 1987, spoke Friday with students at his alma mater. He was floating miles above the Earth. "RPI, I hear you loud and clear! 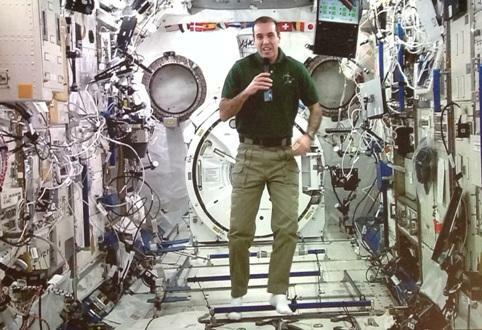 Welcome to the International Space Station," said Mastracchio. 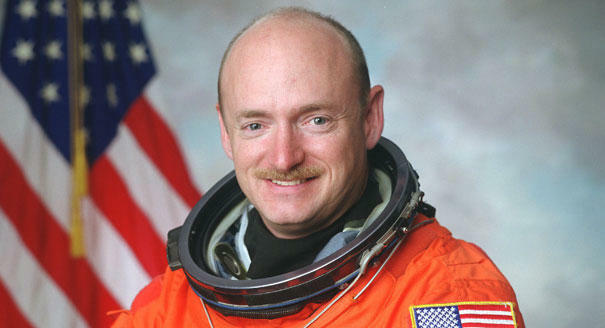 Mark Kelly is an American astronaut, retired US Navy Captain, New York Times best-selling author, and an experienced naval aviator and test pilot who flew combat missions during the Gulf War. He flew his first of four missions in 2001 aboard Space Shuttle Endeavour, the same space shuttle that he commanded on its final flight in May 2011. He has also commanded Space Shuttle Discovery and is one of only two individuals who have visited the International Space Station on four different occasions.